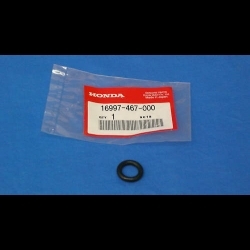 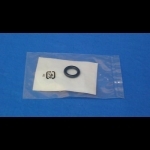 NEW NEW 1986-89 HONDA TRX 250R OEM FUEL TANK PETCOCK O-RING. 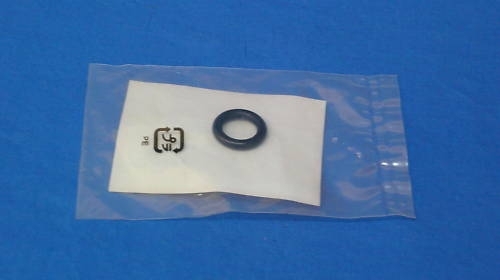 BRAND NEW NEVER MOUNTED ONLY TAKEN OUT OF PACKAGE FOR PICTURES, SEE PICTURES FOR DETAILS. 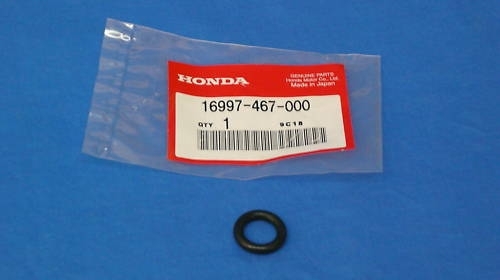 WILL ALSO FIT 1985-86 HONDA ATC 250R.